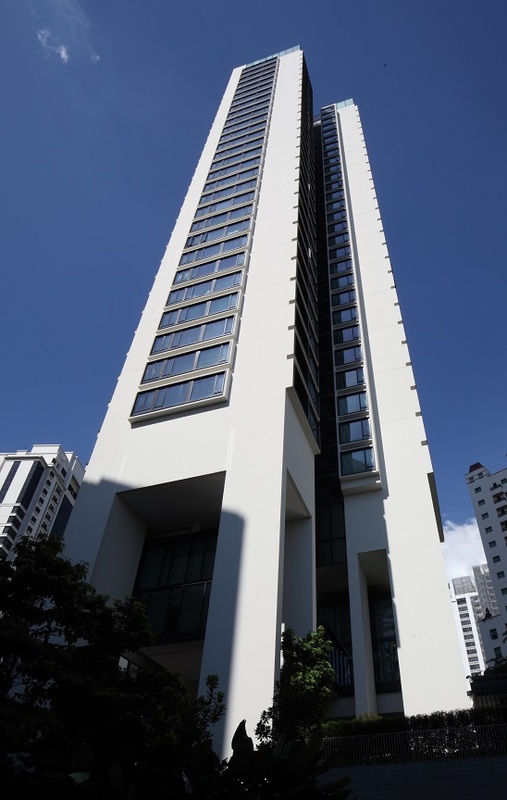 Elsewhere in District 10, where the Ardmore Series is located, The Nassim saw a unit sold at $3,423 psf on Nov 30. It was the second-highest price psf achieved at the development, according to URA caveat data. This article appeared in EdgeProp Pullout, Issue 810 (Dec 18, 2017).